While still at CCSU, Carole started writing fiction. Under the pseudonym Carroll Thomas, she co-authored six Matty Trescott novels with Thomas Ratliff. Ring Out Wild Bells, the third book in that series was nominated for the Agatha for Best Young Adult Mystery of 2001. The Matty books are works of historical fiction set in the years 1860-1874 and have been used in classrooms in Connecticut and Kansas. Read more about them at the Carroll Thomas website. 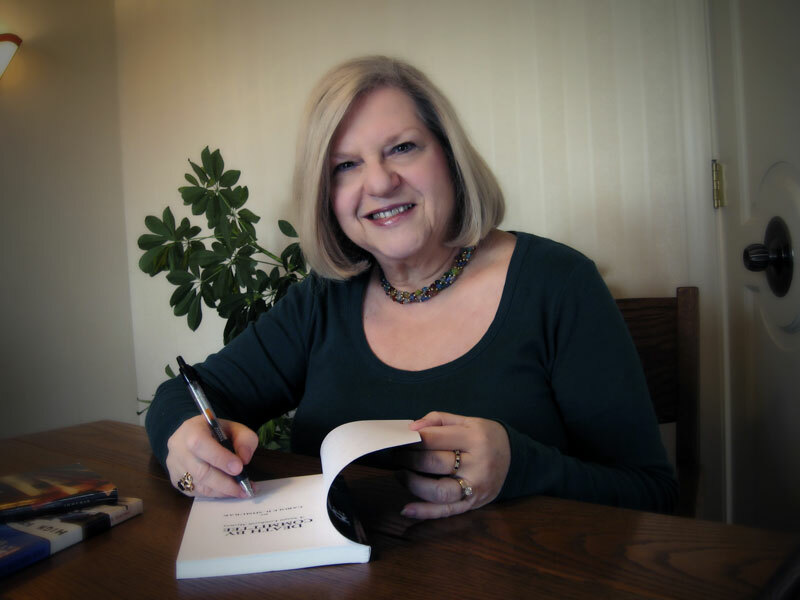 Carole’s longtime love of detective fiction led to the publication of Deadmistress, her first mystery, which introduced amateur sleuth Susan Lombardi, college professor and educational consultant. Deadmistress was named a Notable Book of 2004 by Writers Notes Magazine. 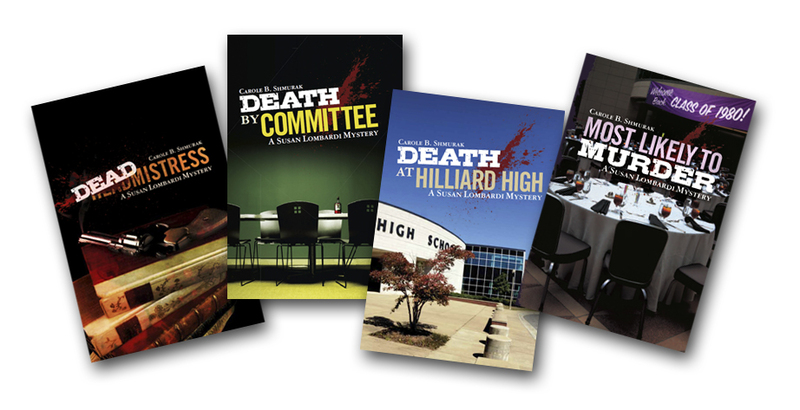 Capitalizing on her long experience in schools of many types, Carole followed up with two more Susan Lombardi mysteries, Death by Committee and Death at Hilliard High. Her latest book, Most Likely to Murder, takes Susan back to her hometown for a reunion of her high school class. A popular speaker at schools and libraries, Carole currently leads monthly mystery groups at the Simsbury and Wallingford libraries. She also leads book discussions in libraries all over Connecticut. Carole received a B.A. in chemistry from Mount Holyoke College, an M.A. in biochemistry from Harvard University, and a Ph.D. in science education from Indiana University. She lives with her husband Steve in Farmington, Connecticut, and is the proud mother of Jill Susannah and the adoring grandmother of Zoë and Celeste.